Many preppers who live out on a rural homestead away from a city or any major urbanized area assume that they will automatically be fine in the event of a major grid down disaster. But in reality, this may not be so true. While it is undeniably true that living out in a rural homestead means that you are likely to be out of the danger zone, it doesn’t at all mean that survival over the short or long term is going to be a walk in the park for you. Raiding parties and looters will be a major presence out in the rural areas just as in the major cities and suburban areas, and that is why you are going to need to take action to improve your defenses. 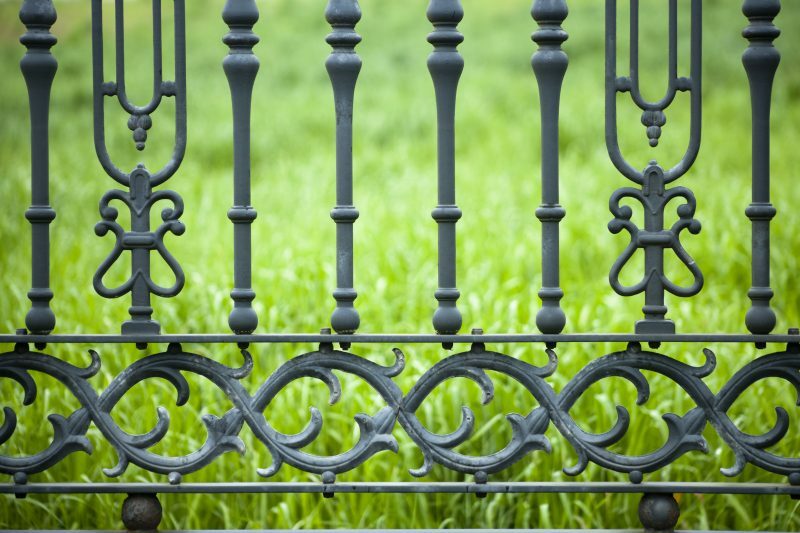 Something you should definitely do is set up two fences: one around your property line and another around your house. If the grid goes down, you can wrap barbed wire around these fences to make them much harder to break through. Something else you can do is replace all of your glass windows with stronger and more durable acrylic windows, and then you can replace all doors leading outside with steel doors and heavy-duty hinges. Finally, you can also add natural defenses like thorny brush around the edges of your property to further aid in keeping intruders out. 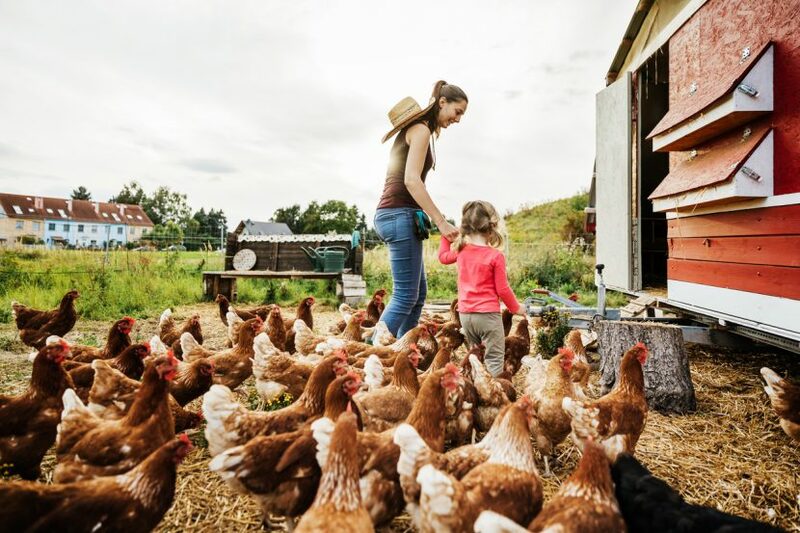 Keeping your crops and garden to yourself and free of animals or pests should be a top priority for you, especially if your crops serve as a major component of your food supply (which they probably do). If you haven’t already, install a fence around your property to keep deer, rabbits, and other pests out. 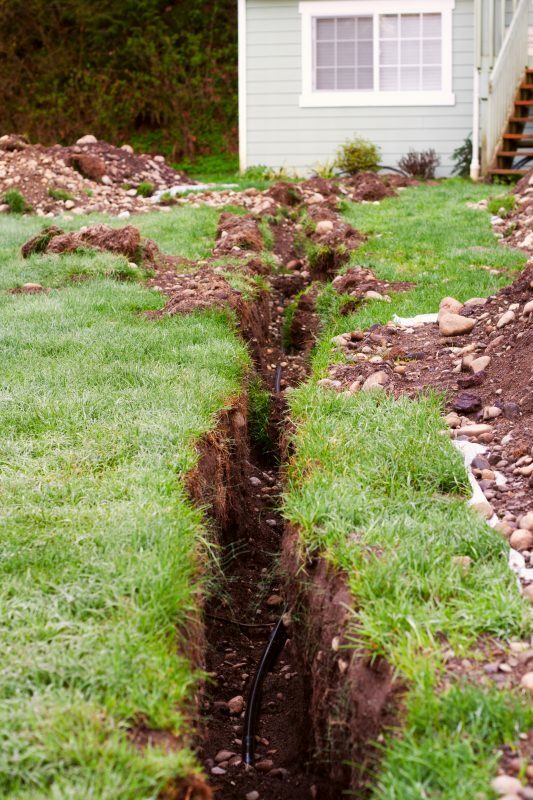 If you have a shed or barn, dig a trench around the bottom of it and then install metal slats, or something similar, in that trench to prevent rodents and other pests from burrowing under and getting into your things. If your homestead has a natural source of water such as a pond or stream, that’s great. It’s also great if you have a water well too. But at the same time, you need to have a healthy supply of water on your property aside from your natural source. This is because if your natural source of water becomes contaminated in any way, drinking that water is going to become dangerous to you. Having a supply of water stored on your property is simply a good backup option. 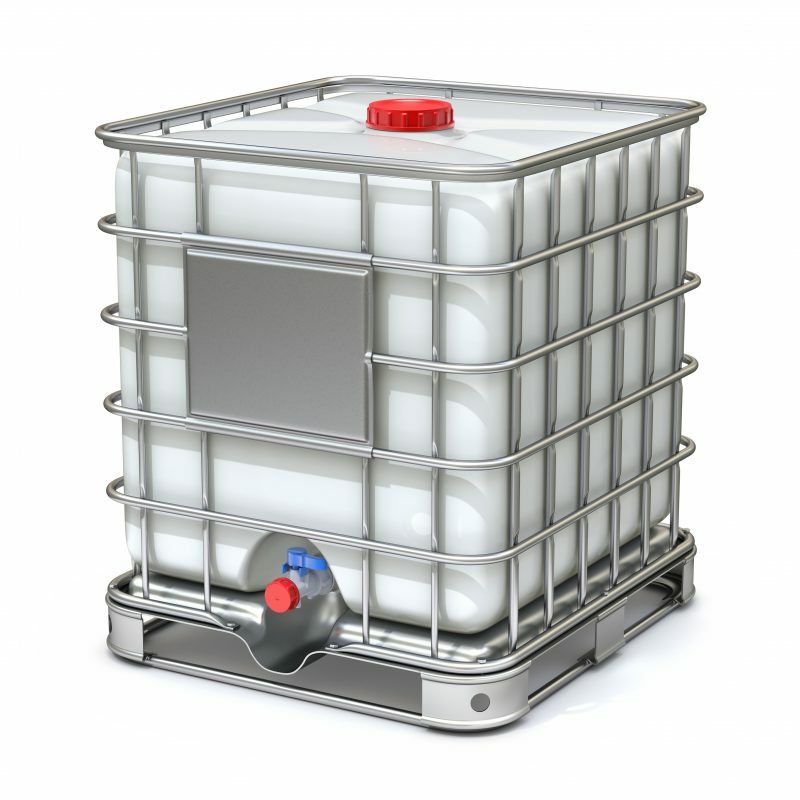 Simply having two fifty-five gallon drums in a cool and dark indoor location will be better than having nothing else at all. 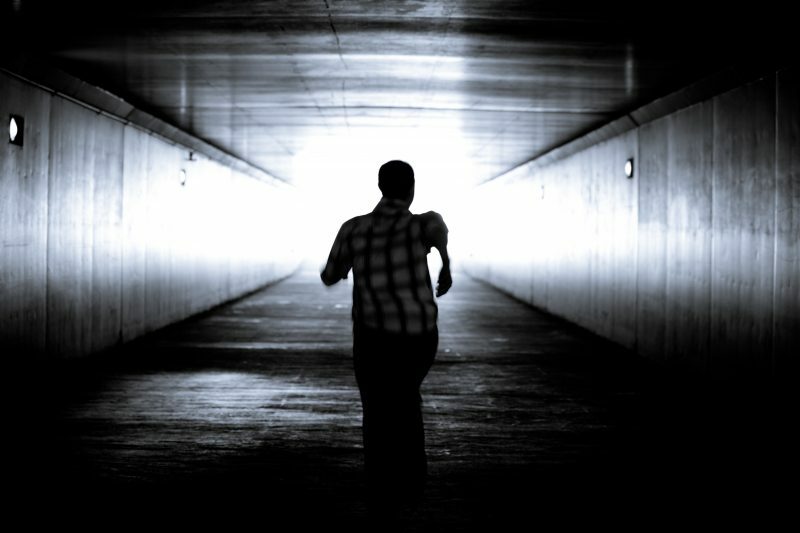 If you are forced to evacuate your home or property for any reason, having an escape route would be wise. Don’t assume that your homestead is impenetrable in a disaster just because you’ve beefed up your defenses a bit as we talked about previously. Always have a plan to leave at a moment’s notice if you have to. Last but not least, always have an extra power source ready to go as well. The last thing you want is for the grid to go down and for you to be without power; and again, just because you live out in a rural area it does not mean that the grid going down isn’t going to affect you. 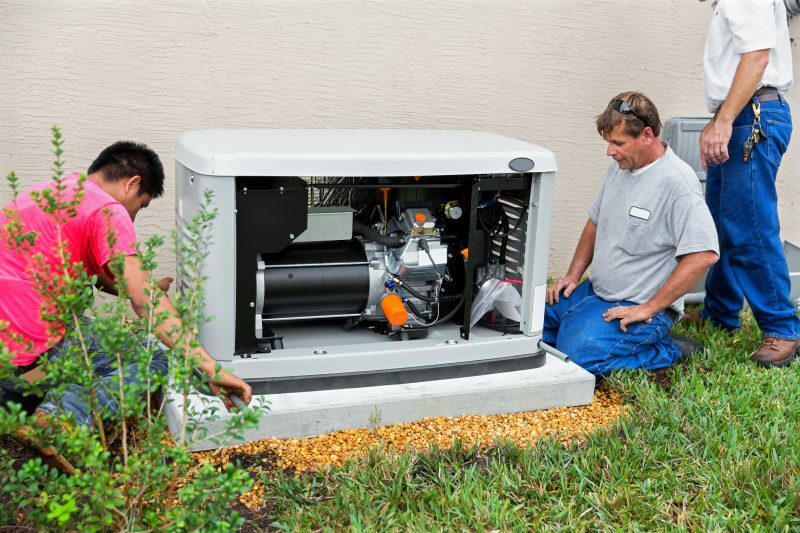 Invest in a high-quality generator and at least a week’s supply of gasoline to run that generator. You don’t have to be running it 24/7 after the grid goes down, but at least having a second option if the power goes out will be smart.